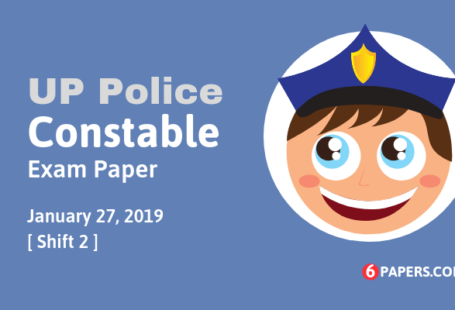 UP Police Constable exam paper 28 January 2019 with Answer key (Evening shift) in English language available here. 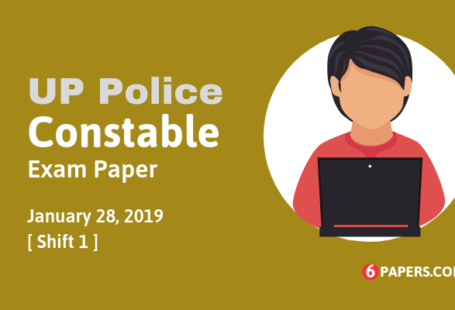 UP Police Constable exam paper with answer key held by UPPRPB (Uttar Pradesh Police Recruitment and Promotion Board) on 28 January 2019 03 PM to 05 PM (Evening shift) in Uttar Pradesh state. Q1 Which was the last year when the Rail Budget and the Union Budget were presented 1 separately in India. Q2 Who was the first de facto Governor General of India fom 1773 to 1785? Q3 The Investment Information and Credit Rating Agency (ICRA) has its headquarters in________ . Q4 The Indian Government has made tourism illegal in which of these islands? Q5 The first civil airport of which Indian state was inaugurated on September 2018? Q6 The first Defence Minister of independent India was ________ . Q8 Pollen is produced in which part of the flower? Q9 Which bacteria are oval-shaped or spherical? Q10 The wavelength of violet colour light is about _______ . Q11 Butter is an example of a ________ . Q12 Which of the following salts will NOT have 10 molecules of water of crystallisation? Q13 Who founded the Allahabad University in 1887? Q14 The first woman Chief Minister was appointed in 1963. Which Indian state government did she lead? Q15 Who was elected as the Chief Minister of Uttar Pradesh in 2017? Q16 Which of the following is the state bird of Uttar Pradesh? 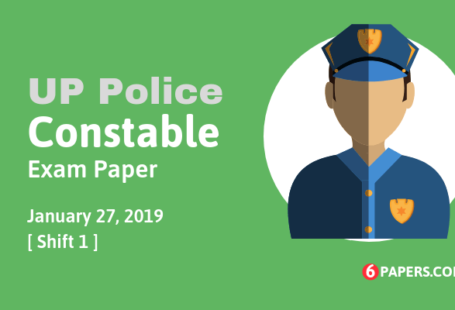 Q17 What was Uttar Pradesh known as from the year 1937 – 1950? Q18 The Kailash Fair is celebrated in honour of Lord Shiva in which city of Uttar Pradesh? Q19 Which of the following is the longest canal of Uttar Pradesh? Q20 In which year did Uttarakhand come into existence?